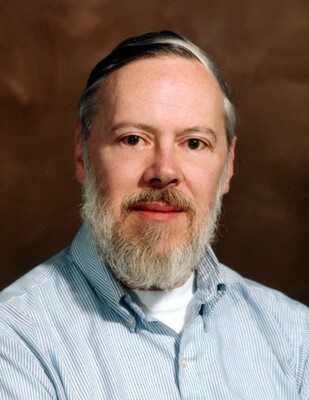 Dennis Ritchie (1941—2011), designer of the C programming language and key developer of Unix OS has passed away. More news here and Wikipedia biography here. If you thought Steve Jobs was great (how not to with all the impeccable oratory and vision), this guy led a somewhat low-profile, unpretentious life, and was the bedrock of all that has got to do with programs, applications and systems that we have today. He received a Turing Award in 1983 for the “development of generic operating systems theory and specifically for the implementation of the UNIX operating system”.